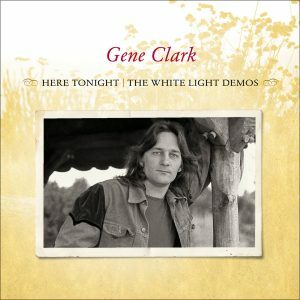 Gene Clark’s musical legacy is most certainly assured as a singer, songwriter and member of some exclusive company as an inductee to Rock and Roll Hall of Fame, a founder of The Byrds, and collaborator in groups such as Dillard & Clark, Gene Clark and the Gosdin Brothers, McGuinn Clark & Hillman and later as the duet partner of Carla Olson (The Textones). In addition to the 8 tracks from the Gene Clark Sings For You acetate, recorded in 1967 after he famously left The Byrds, there are an additional 5 previously unknown tracks from a further 1967 acetate given to the band, The Rose Garden, for recording consideration. 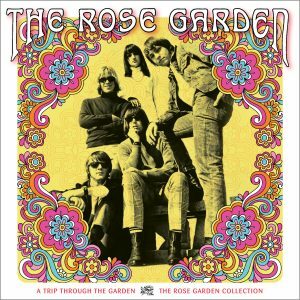 This new compilation also includes a previously unissued demo rescued from a tape in the collection of John Noreen, member of The Rose Garden. 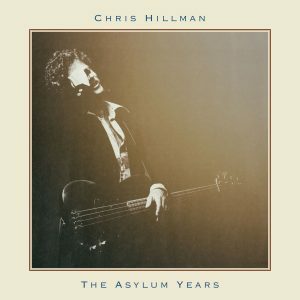 This demo of the song “Till Today” is Clark running through the song for the band who would cut it on their only album, the 1968 self-titled effort on Atco Records (also being reissued and expanded at the same time as Gene Clark Sings For You). 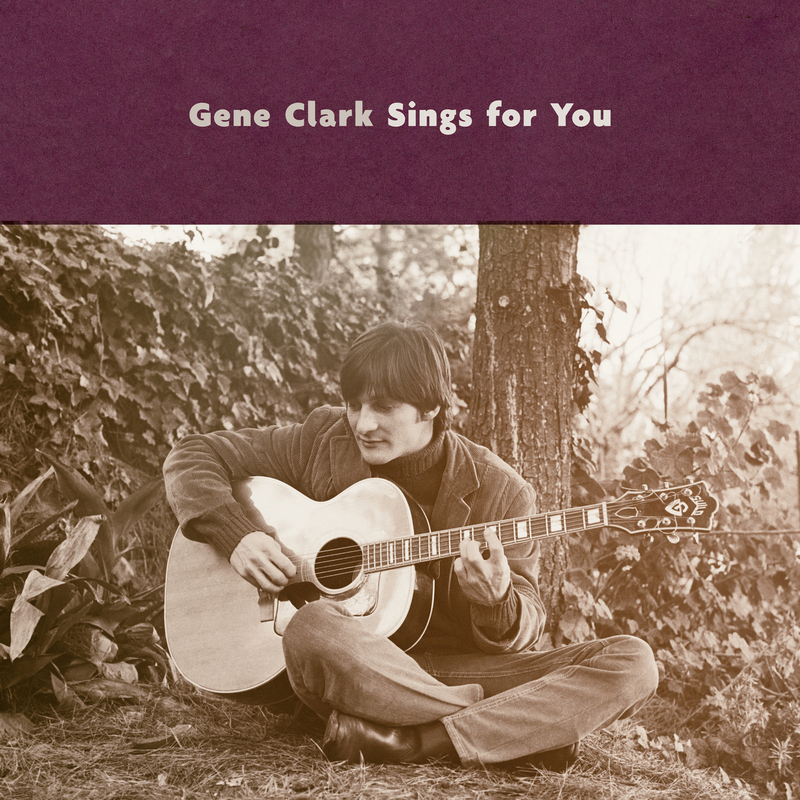 Released with the full approval and cooperation with both the Estate of Gene Clark and the band, The Rose Garden, Gene Clark Sings For You is produced for release by Grammy®-winner, Cheryl Pawelski with restoration and mastering by Grammy-winner, Michael Graves. Liner notes by John Einarson, author of Mr. Tambourine Man: The Life And Legacy Of The Byrds’ Gene Clark (Backbeat Books) and previously unseen photos.